If you can think of it, there’s an emoji for it, but somehow people keep coming up with more—and we’re not complaining! 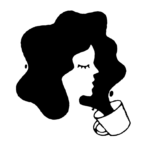 While the original emojis are adding new characters, and Kimojis are still going strong, L’Oreal came out yesterday with a whole new line of their own: Beaumojis. Yep, beauty emojis. 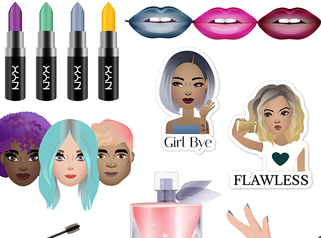 The characters include things like the nail polish emoji with multiple colors, a lipstick-swatching emoji, and emojis for specific products, like Baby Lips and NYX, according to TeenVogue.com. It’s like this emoji  times one thousand. The keyboard is divided into several categories, because L’Oreal knows just how involved the world of beauty can be. The “It Girl” category includes current beauty trends, the “Pampered Life” category is filled with characters wearing face masks and doing their hair, and “Iconic” is filled with basically every product we have in our makeup bags, or that we’ve been lusting over for years. 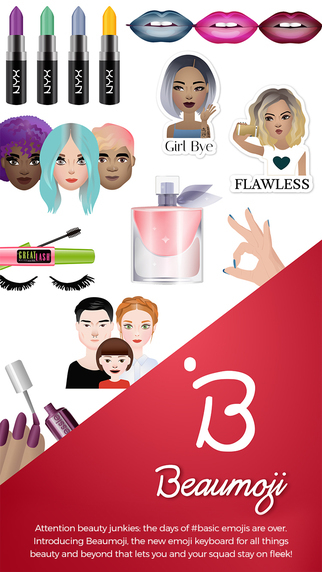 Beaumojis will definitely make it a whole lot easier to ask your friends if you can borrow some of their makeup . . . or explain to them exactly why you’re not going out tonight. Plus, the emojis are free. What are you waiting for? Get them here!